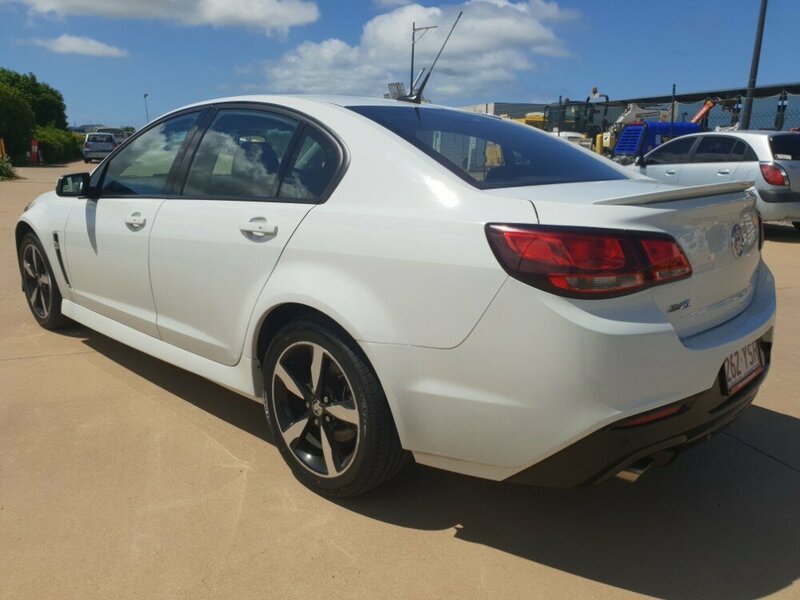 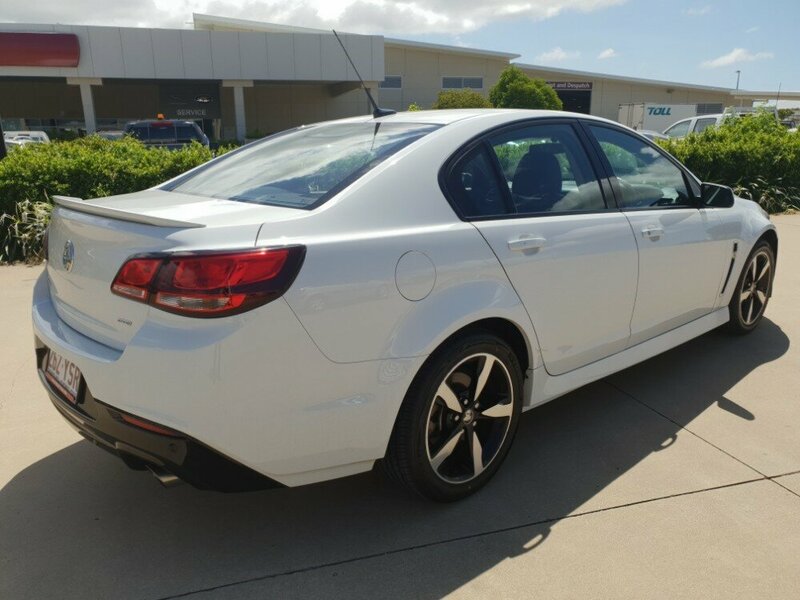 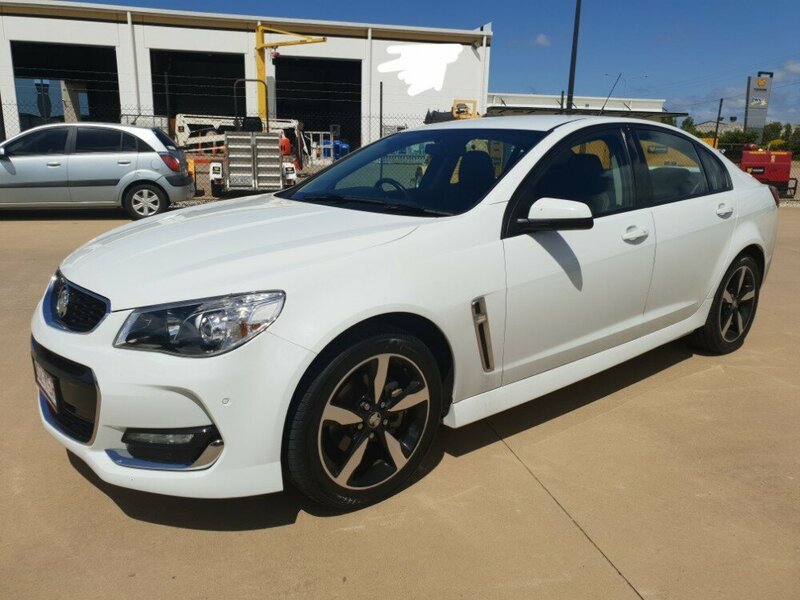 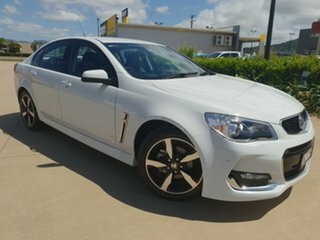 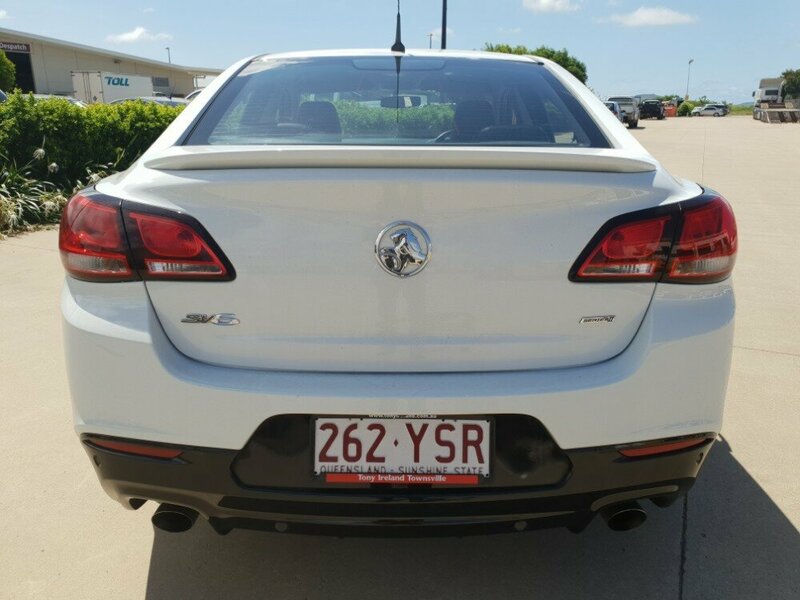 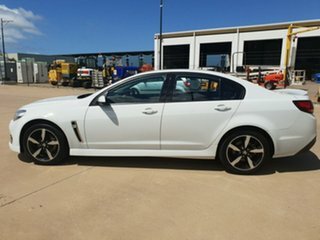 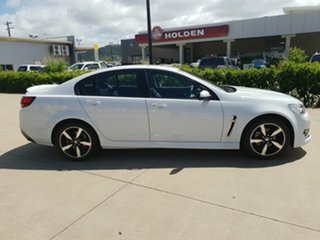 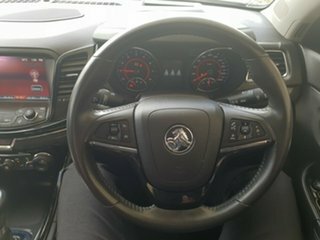 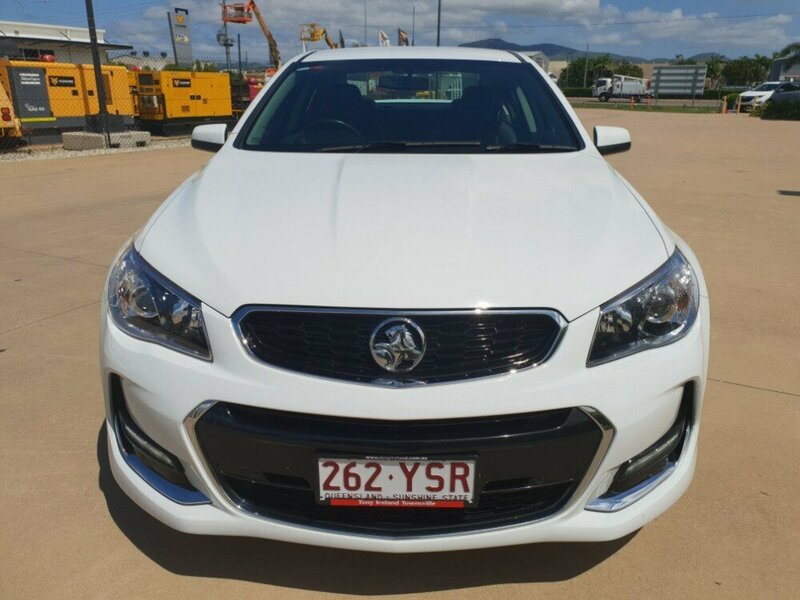 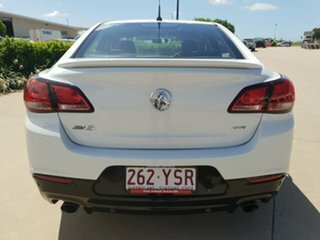 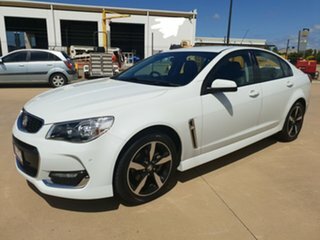 This low km Holden Commodore SV6 is a great looking car. 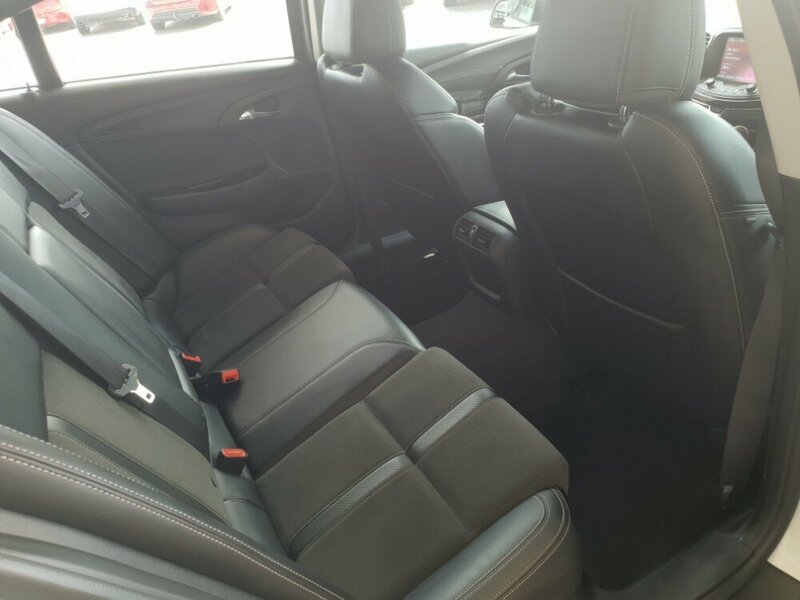 It has a full service history, and comes with many desirable features. 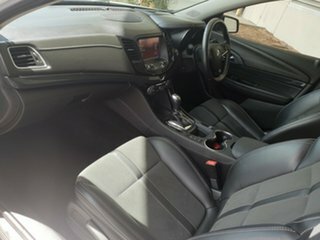 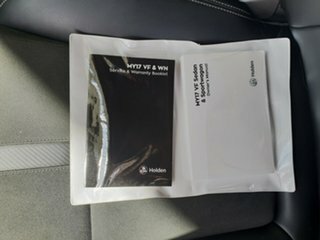 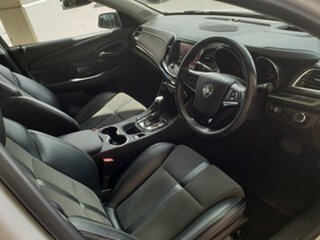 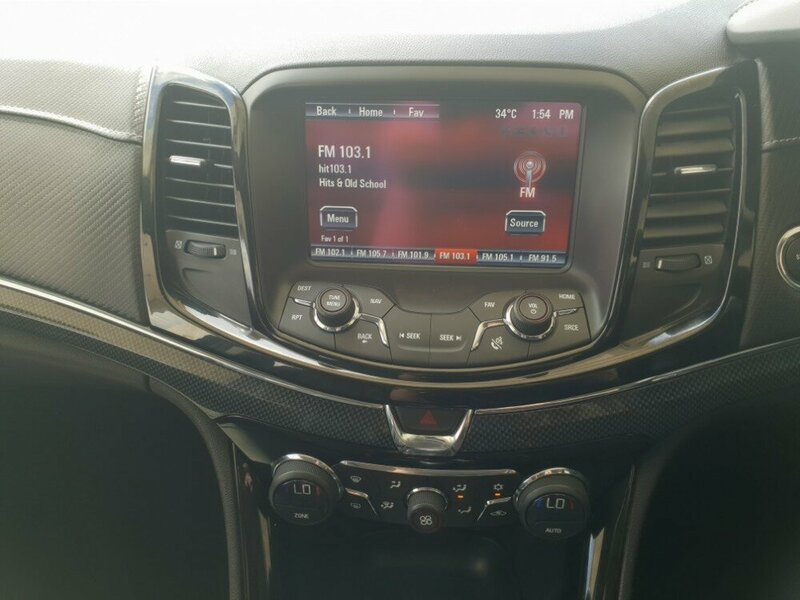 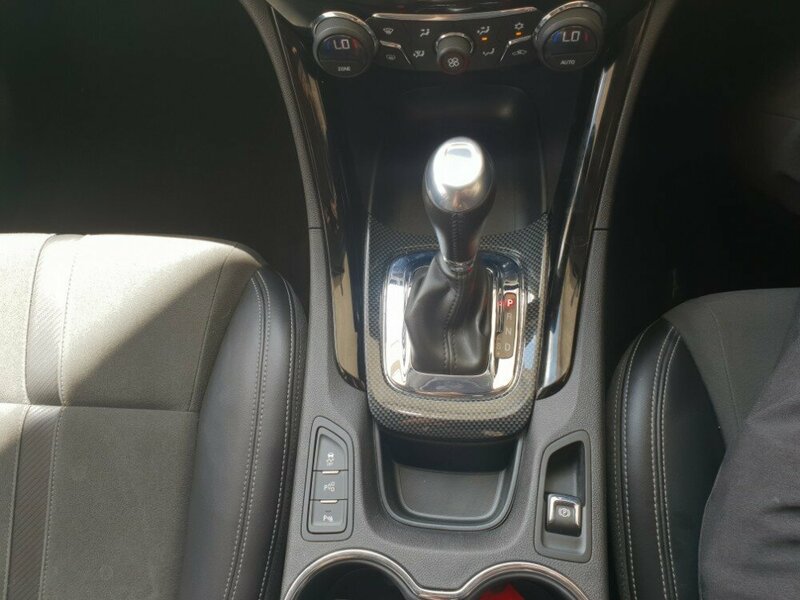 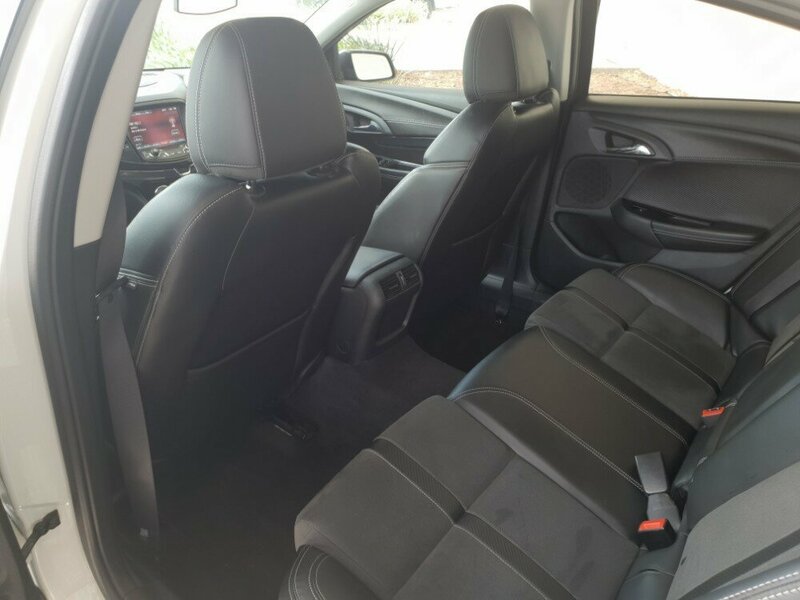 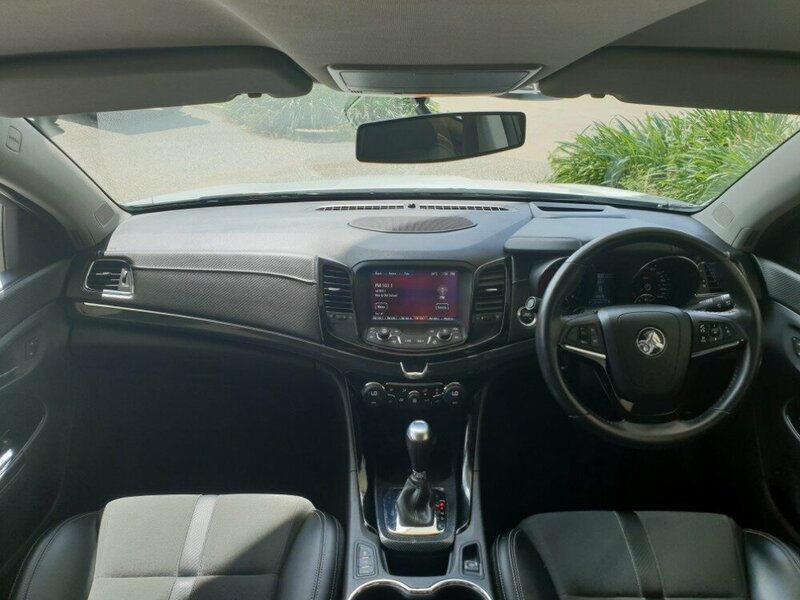 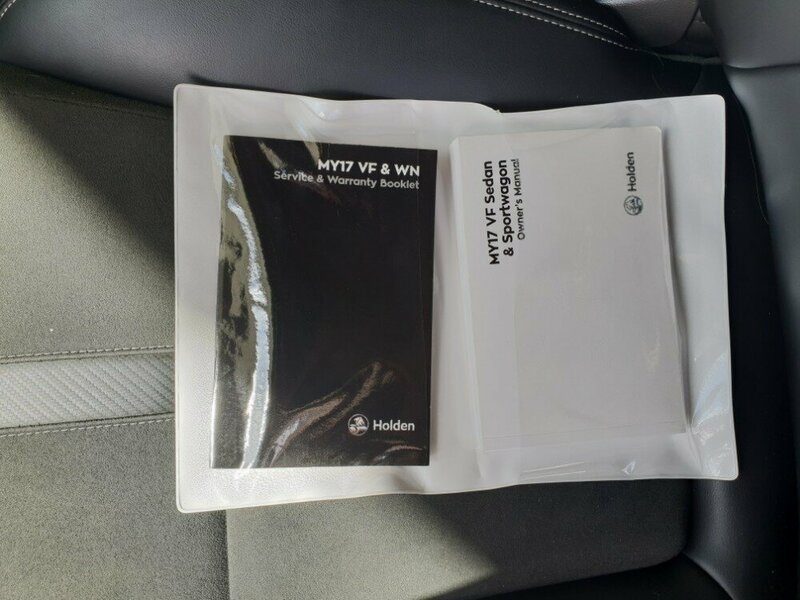 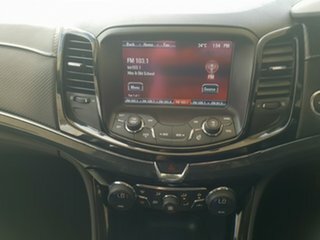 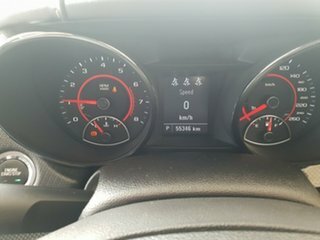 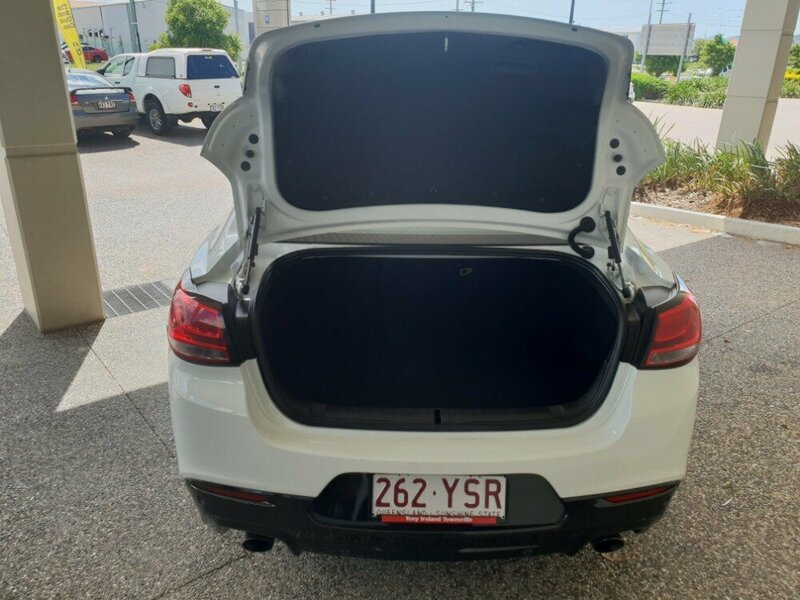 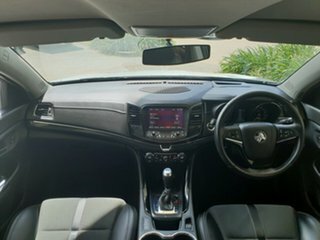 The car has a partial leather interior, and comes with other features such as blindspot monitors, a reversing camera, rear parking sensors, Holden's park assist for those pesky Parallel parks, dual climate aircon, and many more. 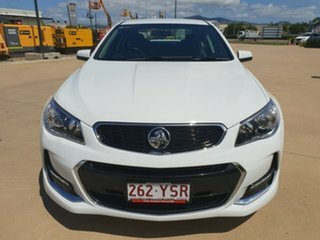 These cars look great in any driveway, so don't miss out!